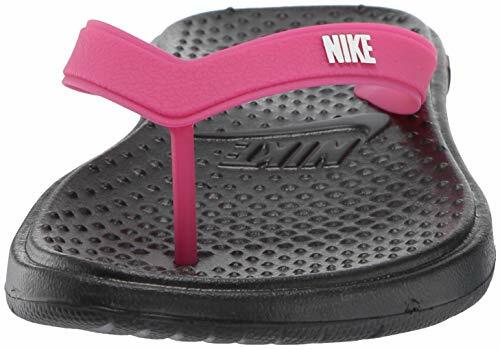 A warm-weather essential, the women's NIKE solay thong modernizes the classic flip-flop design. It has a lightweight midsole that helps your foot grip the foam, while grooved lines provide superior traction on wet surfaces. Injected Phylon midsole offers lightweight cushioning. 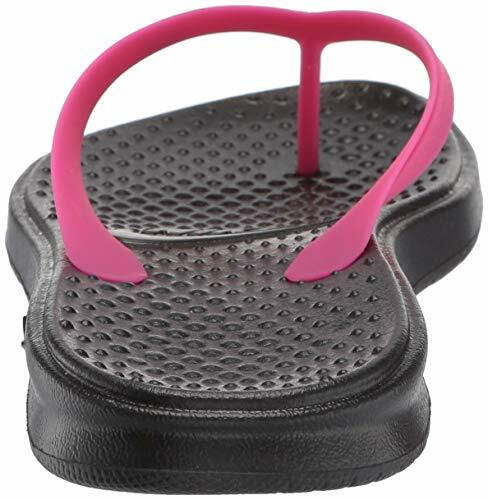 Circular traction on the footbed for better grip Classic flip-flop construction includes thin, soft rubber straps that wrap the midfoot and converge at the toe post.